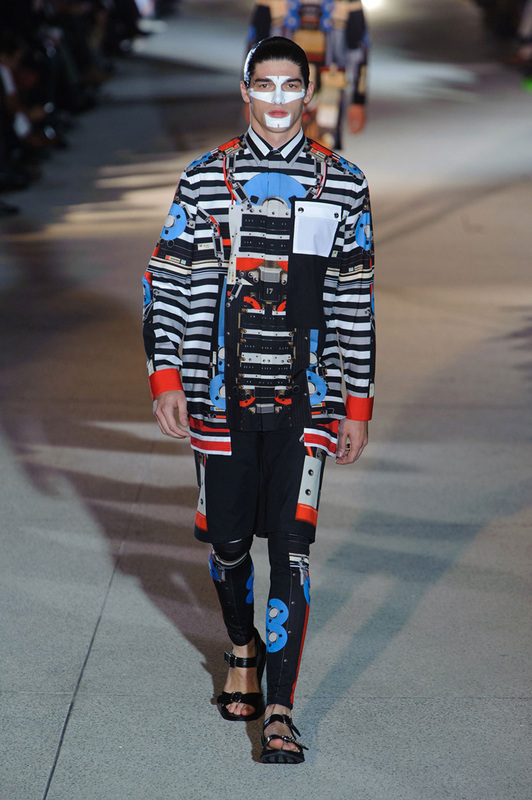 Home » Fashion » Givenchy » SPRING 2014 » ARE WE'VE HAD ENOUGH OF GIVENCHY? 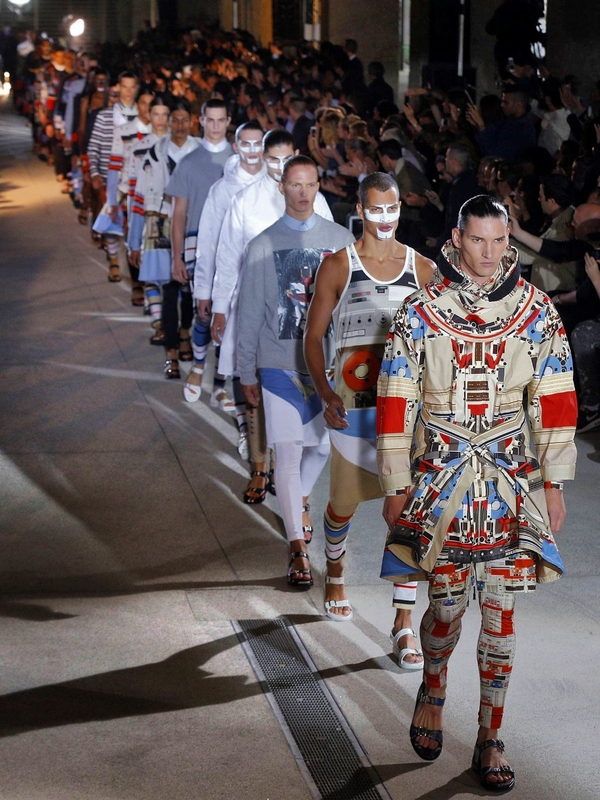 ARE WE'VE HAD ENOUGH OF GIVENCHY? ARE WE'VE HAD ENOUGH OF GIVENCHY? - Am I? 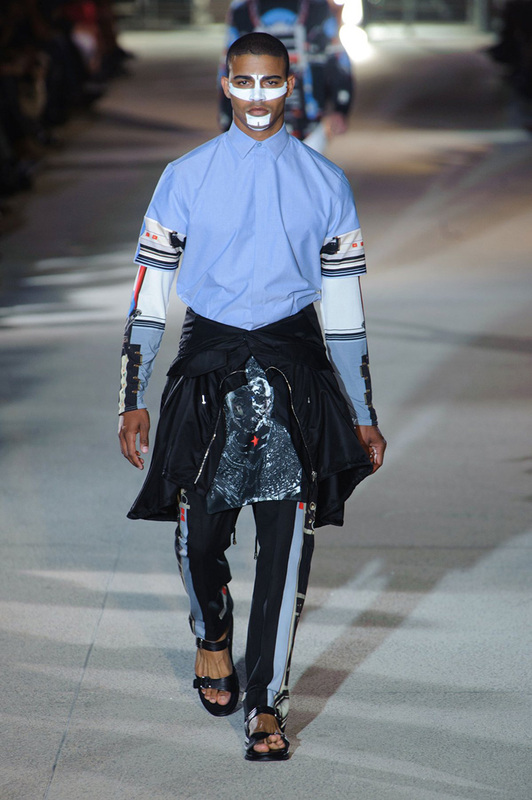 I don't think so, this latest Givenchy still caught my attention and appealing to me. 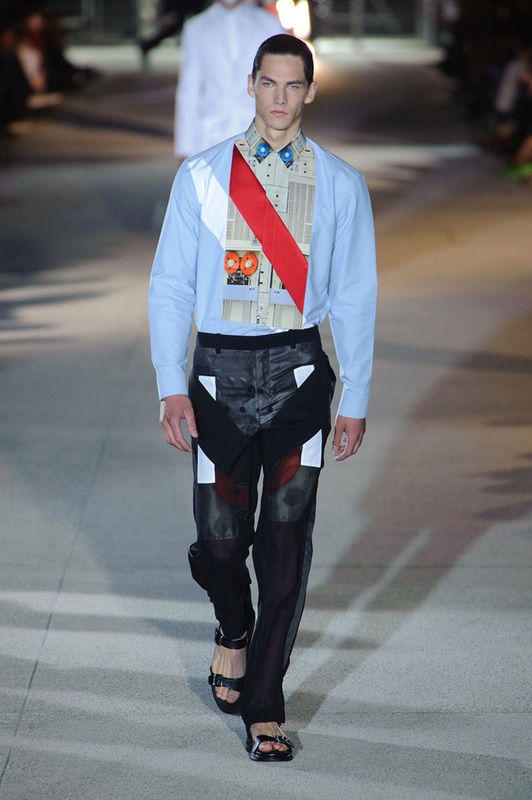 A bit bored at Fall collection, I think Tisci back with unimaginable inspiration. 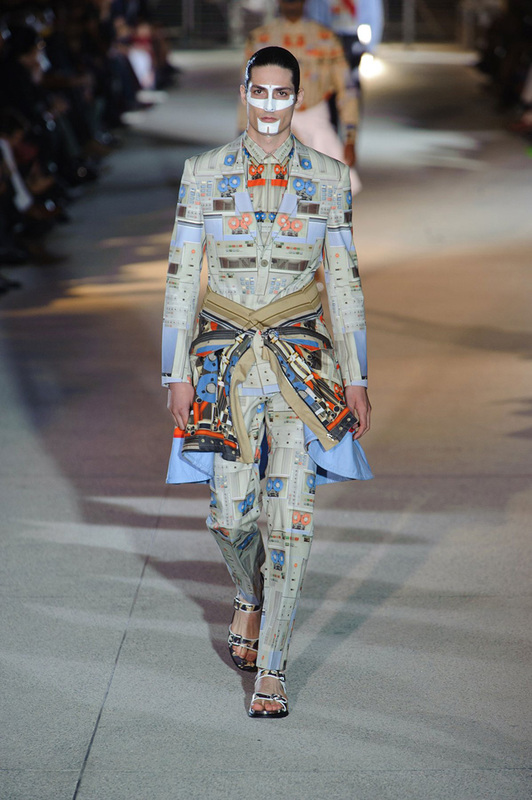 Not as dark as his previous collections for Givenchy, this industrial futuristic print blended with tribalism and in the same time manifested in retro colors, by retro I mean it is not a single bold color and sense. what an epic collection of Givenchy!